Global leaders in the design, manufacture and supply of intelligent fire systems, Advanced Installs 100th fire alarm control panel on London Underground. 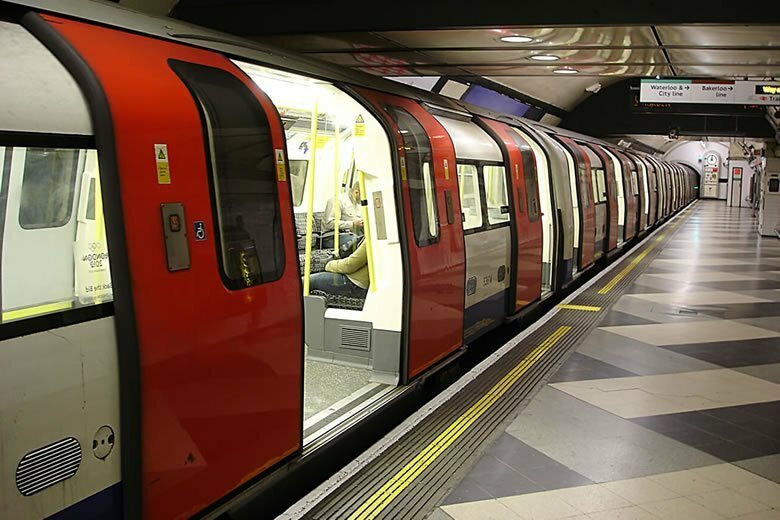 The UK-based manufacturer is celebrating its 20th year in business with more than 60 Tube stations now protected by its industry-leading fire systems. First beginning operation in 1863, the London Underground transports five million commuters to 270 stations across the capital each day, serving over a billion passengers a year. The most complex installations are on the Jubilee line, where Stratford has six networked MxPro panels and Waterloo Tube station has five, while the deepest installation is at Hampstead, over 30 metres below ground level. The complexity of the systems differs from station to station, but all are fully integrated with sprinkler systems and have a device to monitor the escalators, a location of particular importance in terms of fire safety. Many also have a repeater panel, which allows the fire system to be controlled and monitored from multiple locations within the station. Approved to EN54 parts 2, 4 and 13, MxPro 5 panels can be used in single loop, single panel format or easily configured into high speed, 200 panel networks covering huge areas and tens of thousands of field devices. Advanced’s legendary ease of installation and configuration and wide peripheral range mean that MxPro is customisable to almost any application and it can be found in challenging and prestigious sites around the world. As Advanced moves into its 20th year the fire systems manufacturer has established itself in its new, state-of-the-art, 48,000 sq ft base in Newcastle Upon Tyne. The move is essential to satisfy increasing UK and international demand from customers for its life safety products – with turnover increasing past the £20million mark in 2018. Advanced’s MxPro fire systems support two new technologies, the TouchControl touchscreen repeater and AlarmCalm complete false alarm management system. TouchControl is a 10” HD touchscreen that offers dynamic reporting and control via a unique interface that includes Active Maps and zone plans. AlarmCalm uses Advanced’s fast hardware, updated config software and optional loop verification devices to deliver a system that allows the false alarm strategy for any building to be quickly and easily programmed and managed, increasing safety and reducing false alarms.